WW: Egress Route or Storage Space? Today’s Wordless Wednesday photos come with a challenge…if you saw this situation, reported it to the facility manager, and the facility manager asked for proof of why it’s unacceptable, what code requirement would you show him? Or…maybe he’s right and the stored materials aren’t creating an egress problem. Which is it? BTW…the boxes beside the door are covering the fire extinguisher. I’m going to hold all of the responses for today, and report back tomorrow. 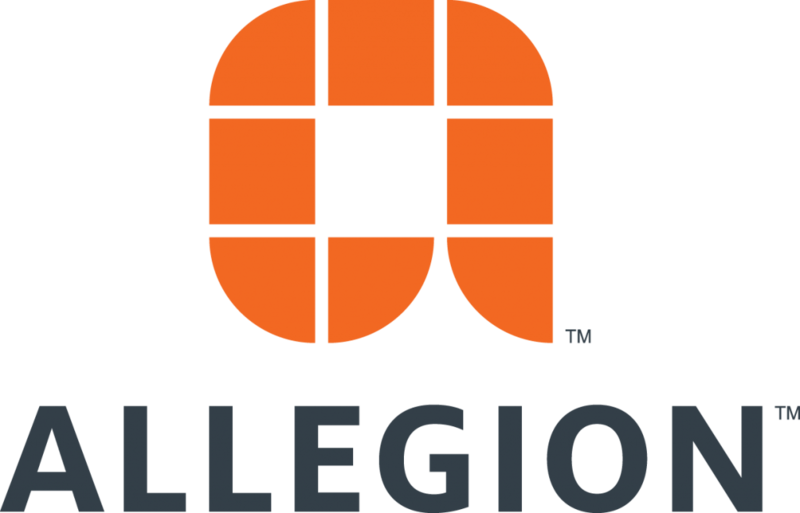 On another topic…when people take the Decoded classes or download the Allegion Code Reference Guide, they often subscribe for daily or weekly email notifications of new posts on iDigHardware. Sometimes when I attempt to add the new subscribers to the list, I find that they are already subscribed. If you have subscribed and you are not receiving the emails from iDigHardware, they may be going into your spam/junk/clutter folder. And if you have unsubscribed from one of the lists before, I can not re-add you…only you can re-subscribe. You can subscribe to either the daily or weekly list using the boxes in the right sidebar or by clicking here. If you have any trouble, feel free to email me. 7.1.10.1 Means of egress shall be continuously maintained free of all obstructions or impediments to full instant use in the case of fire or other emergency. 7.1.10.2.1 No furnishings, decorations, or other objects shall obstruct exits or their access thereto, egress therefrom, or visibility thereof. This is mirrored in the NFPA 1 fire code under section 14.4. I am surprised that I-codes are not clear at all on this point. The closest I could find is IFC Section 107 regarding Maintenance. It does state The fire code official can shut down an event if they find an obstruction in the means of egress, but this is under the section titled “overcrowding” so it is not nearly as clear for the storage example in your question. Exit signs shall be installed and maintained in accordance with Section 1013. Decorations, furnishings, equipment or adjacent signage that impairs the visibility of exit signs, creates confusion or prevents identification of the exit shall not be allowed. 1031.6 Finishes, furnishings and decorations. Means of egress doors shall be maintained in such a manner as to be distinguishable from the adjacent construction and finishes such that the doors are easily recognizable as doors. Furnishings, decorations or other objects shall not be placed so as to obstruct exits, access thereto, egress therefrom, or visibility thereof. Hangings and draperies shall not be placed over exit doors or otherwise be located to conceal or obstruct an exit. Mirrors shall not be placed on exit doors. Mirrors shall not be placed in or adjacent to any exit in such a manner as to confuse the direction of exit. A means of egress shall be free from obstructions that would prevent its use, including the accumulation of snow and ice. Protruding objects shall not reduce the minimum clear width of accessible routes. The required capacity of corridors shall be determined as specified in Section 1005.1, but the minimum width shall be not less than that specified in Table 1020.2. !!!!!!!! 315.3.2 Means of egress. Combustible materials shall not be stored in exits or enclosures for stairways and ramps. !!!!! Exit sign is obstructed. Combustible materials in path of egress. Egress route is probably less than 28″ wide due to pallets, and if this is the sole egress route then it needs to be the full width of the door. I could be wrong, but I believe (even though it is not fire code related, or actually any code) it is cutting short the minimum width of the corridor which violates ADA accessibility. I am still learning this but I will be looking forward to the answer tomorrow. I’d probably just take him there, set the boxes on fire, and tell him to calmly make his way to the Emergency Exit. I have wanted to blindfold those staff and tell them to run like heck and see how long they end up standing. One way for them to learn not to block exits. 2015 IBC Part 1003.6 – The minimum width or required capacity of a means of egress system shall not be diminished along the path of egress travel. 2015 IBC Part 1024.1 – An exit passageway shall not be used for any purpose other than as a means of egress and a circulation path. I do not have the IFC, but I would expect that obstructions in the path of egress would be addressed there as well. 2012 IBC 1001.3 requires Means of Egress be maintained in accordance with the International Fire Code. Commentary states “Sections 1003 through 1029 in the code are repeated in the IFC” and “The means of egress must be maintained so that occupants are not prevented from exiting the building in case of an emergency.” For example, assuming from the photo that the storage reduces the required width in the path of travel, the required dimension is stated in IBC (Section 1006) and the requirement to maintain that width is stated in the IFC. This would be true of any other code requirements – clearances at doors, illumination levels required, view of exit signage – that might be violated by the storage in the corridor. And that’s not to mention any code violations of Chapter 3 regarding use and occupancy. 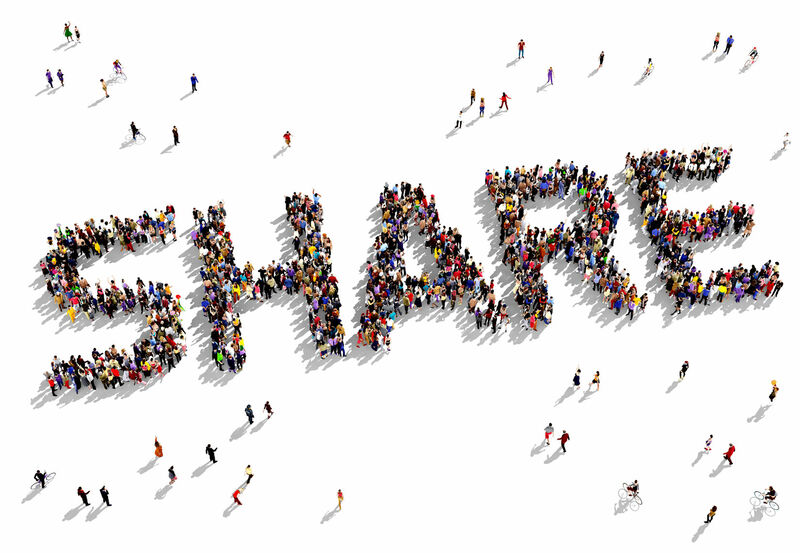 Storage is recognized as an integral sub-use in most occupancies, but there are specific requirements to each occupancy based on what is being stored. Sometimes there are fire separations or sprinklers required in storage areas, and so forth. I would think the two main issues would be the accessibility of the fire extinguisher and the minimum clear width for an egress path. Depending upon the occupancy class, I would think that having some pallets stored in the hallway might be acceptable if there were marked areas on the floor which needed to be kept clear. The pallet closest to the camera in the top picture looks as though it’s unacceptably close to the right hand wall protrusion, but a measuring tape would reveal if the other pallets have adequate clearance. Other than the fire extinguisher, I see two likely violations. First, with two doors, the corridor most likely has more than 36 inches of required width, depending on occupancy and use. Second, at the bottom of the first picture, it appears that the egress path has been choked down to less than 36 inches (less than three tiles wide). IBC 2012 chapter 10 Means of Egress. Sizing Egress Section 1005. I just toured the new Viking stadium with the building inspector. Similar condition, but on a much larger scale in the loading dock area. He brought it up himself about storage in the egress path and said there is nothing in the code that restricts it unless of course it interferes with the minimum requirements. How about this, from the Minnesota State Fire Code? 1028.2 Reliability. Required exit accesses, exits or exit discharges shall be continuously maintained free from obstructions or impediments to full instant use in the case of fire or other emergency. Security devices affecting means of egress shall be subject to approval of the fire code official. 1028.3 Obstructions. A means of egress shall be free from obstructions that would prevent its use, including the accumulation of snow and ice. Means of egress shall remain free of any material or matter where its presence would obstruct or render the means of egress hazardous. No combustible storage is allowed in corridors or exit stairs. I wish I would have taken a picture. But I think it’s a matter of definition and the area was considered an exit access way…A area leading to the exit. It’s so important for companies to remain compliant with all the codes! In general, it’s not good to block both the door and the fire extinguisher. People need to safely access the doors as well as safety features such as the fire extinguishers.